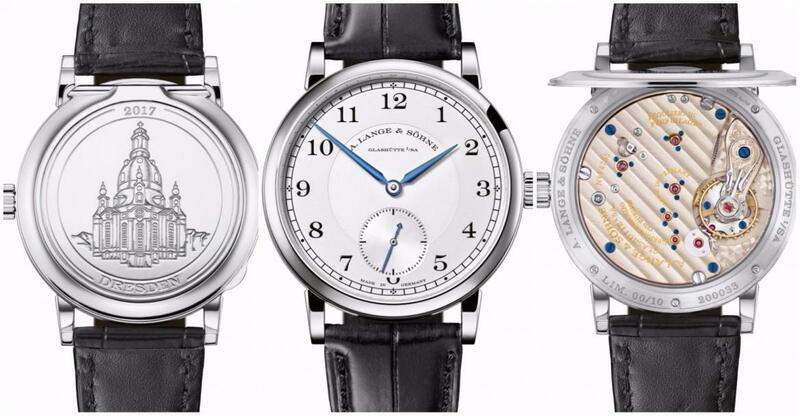 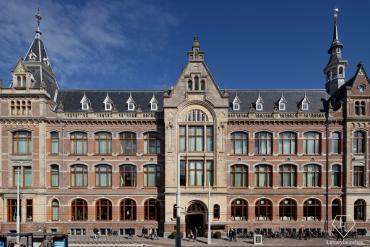 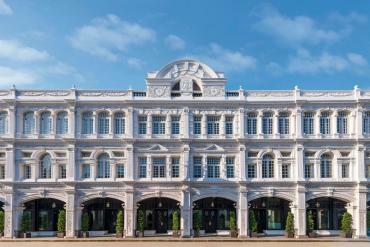 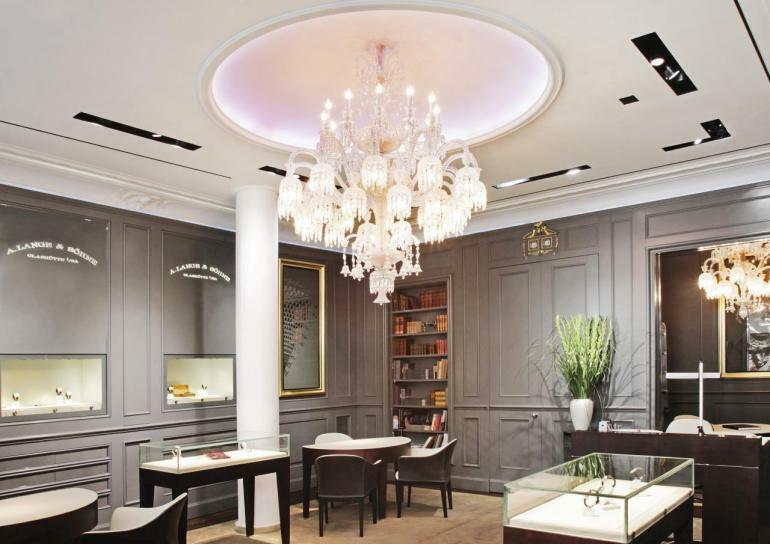 Watchmakers A. Lange & Söhne are celebrating the 10 year anniversary of their first store. 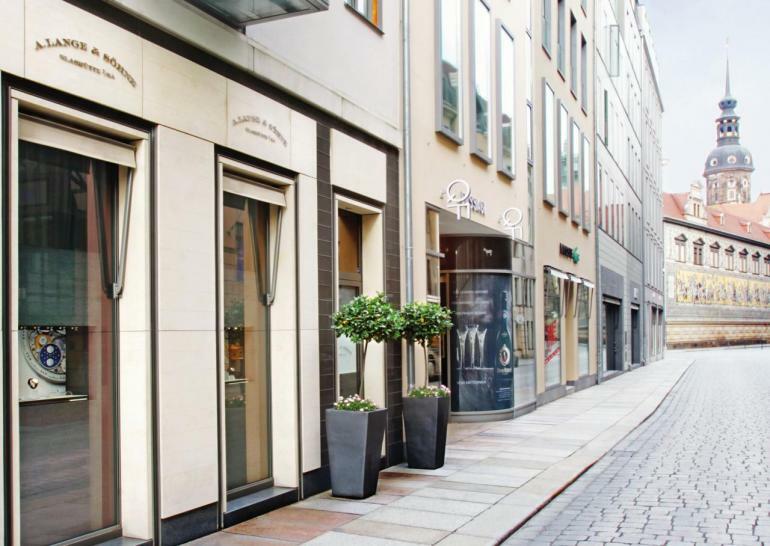 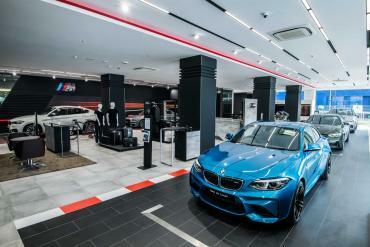 Their first point of sale opened in September 2007 and was located directly adjacent to the Dresden Frauenkirche, a landmark of the baroque city which was restored between 1994 and 2005. 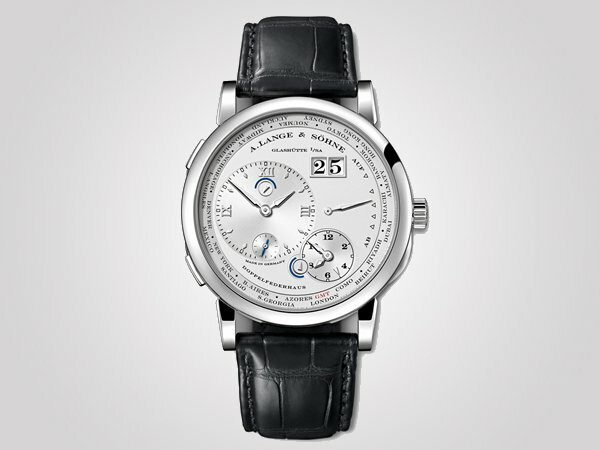 To commemorate the landmark anniversary, the brand has launched a limited edition of their 1815 watch. 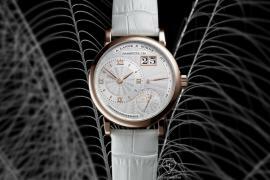 Twenty watches of the anniversary edition have been created, 10 each in pink and white gold. 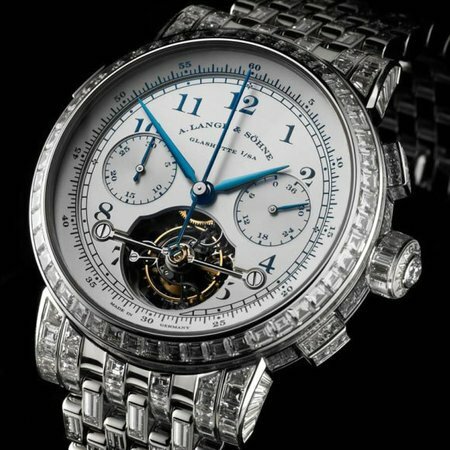 As a special feature, this edition includes a hinged cuvette with an engraving of the Dresden Frauenkirche. 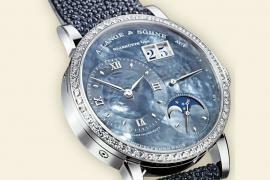 The watch features a 38.5 mm case, whose back has been hand engraved with the delicate and detailed design. 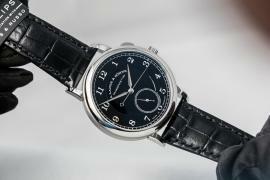 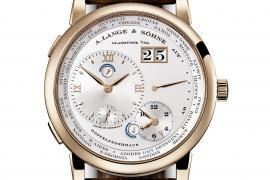 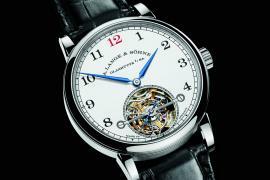 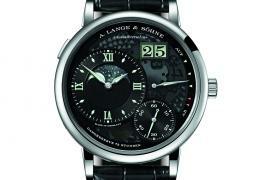 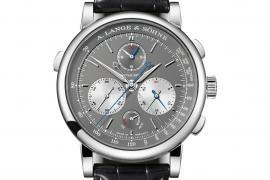 The 1815 is powered by the A. Lange & Söhne Calibre L051.1 caliber with a power reserve of 55 hours.